The future of civil engineering education is in your hands. 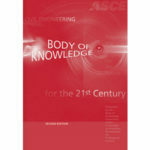 A third edition of the Civil Engineering Body of Knowledge is in draft form and needs your review as an ASCE member. Download a copy, then submit your feedback. The BOK3 Task Committee is accepting input from ASCE members through April 30, before using that information to develop a revised draft this summer. The Civil Engineering Body of Knowledge is the set of knowledge, skills, and attitudes necessary to enter into the practice of civil engineering at the professional level. 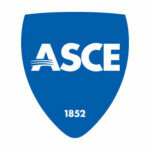 It forms the basis of many of ASCE’s initiatives related to education and preparation for professional practice, including the Raise the Bar effort. 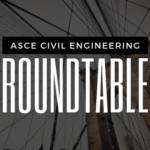 ASCE published the second edition in 2008, so, naturally, the new version will contain many important updates reflecting a changing civil engineering landscape. “This draft represents several updates to address changes, both current and anticipated, in the civil engineering profession,” said Ken Fridley, Ph.D., F.ASCE, chair of ASCE’s Civil Engineering Body of Knowledge 3 Task Committee and senior associate dean for administration, University of Alabama College of Engineering. The third edition incorporates the importance of evaluating several outcomes in different ways, focusing on critical thinking and problem solving. 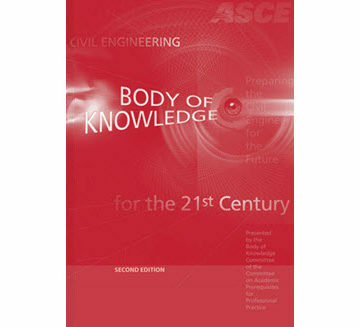 Learn more about the Civil Engineering Body of Knowledge.